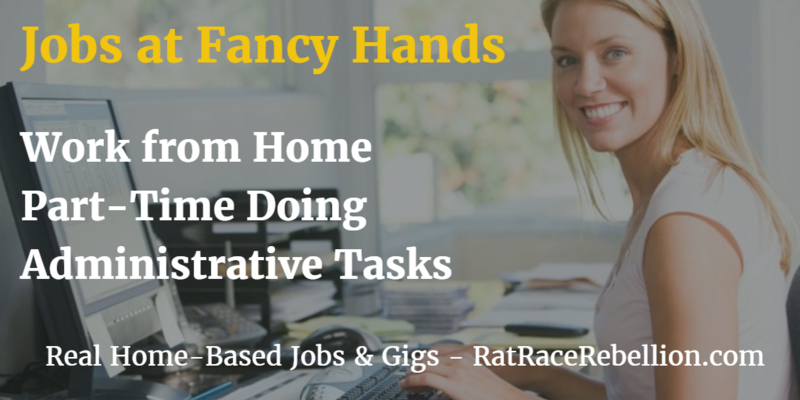 Fancy Hands hires people nationwide to do administrative tasks from home. The company says it needs people 24 hours a day — it accepts clients from all over the world — so you can work at 4am or 5pm or noon or midnight. It’s up to you! Tasks run the gamut. Depending on your skills and the tasks you choose, you might be handling reservations for a hotel or restaurant, finding a dog walker, adding appointments to a Google calendar, arranging for a housekeeper to clean an apartment, or cancelling a cable TV contract. For more examples, click here. 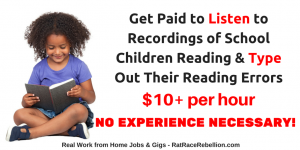 Qualifications include communications skills, a computer with a reliable Internet connection, and a headset (or iPhone buds) with a microphone. Pay is based on the task, and ranges from $2.50 to $7 and up. You can find employee reviews of tasks and pay here. Many people work for Fancy Hands for extra cash or to keep their resumes current while they’re looking for full-time jobs or jobs with benefits. 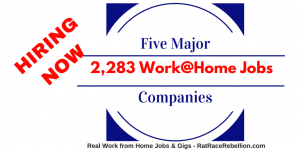 (Fancy Hands hires independent contractors rather than employees.) The title of the job is Virtual Assistant. 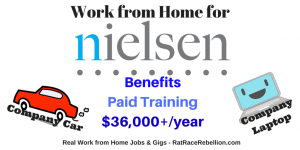 For more detail or to apply, click here. 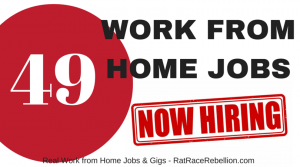 This entry was posted in Administrative & Clerical Jobs, Earn Extra Cash, Work at Home Jobs and tagged Fancy Hands. Bookmark the permalink.